Oct. 31, 2016 – San Diego, CA – A district judge thwarted Bayer Healthcare’s attempt to get an Essure lawsuit removed to federal court this month, and denied the company’s motion to dismiss the claims of dozens of out-of-state plaintiffs in the process. 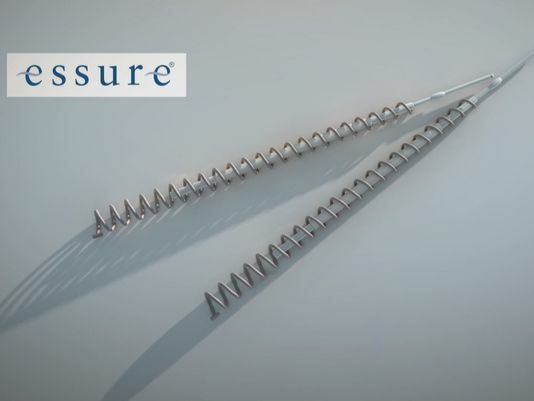 U.S. District Judge Staci M. Yandle ordered an Essure lawsuit back to Illinois state court on Oct. 12, saying her federal court lacked jurisdiction to hear the case. The lawsuit was originally filed in Madison County Circuit Court in Illinois on July 25 and included 95 plaintiffs from 27 different states and the District of Columbia who alleged suffering injuries from Bayer’s permanent birth control device. The Essure lawsuit was removed to the Southern District of Illinois on Sept. 6 after Bayer Healthcare filed a notice of removal. In its notice, the company argued plaintiffs from out-of-state were fraudulently joined in the lawsuit and that if their claims were dismissed, the federal court would have jurisdiction to hear the case. Specifically, the pharmaceutical giant argued that 87 of the 95 plaintiffs joined in the suit were not residents of Illinois and should have their cases thrown out. The company filed a motion to dismiss and a motion to sever those plaintiffs’ claims along with its notice of removal in September. The company maintained that if only Illinois residents’ claims were left in the lawsuit, the federal court would have jurisdiction over the case because neither the plaintiffs nor the defendants were residents of the same state. This is called complete diversity. Since many of the non-Illinois plaintiffs are residents of states where Bayer Healthcare and its various subsidiaries are headquartered, including Pennsylvania, New Jersey, Delaware and Indiana, the complaint lacks “complete diversity” as it stands. Bayer asked Judge Yandle in its Sept. 6 notice to dismiss the non-Illinois residents’ claims and then decide whether her federal court had jurisdiction over the remaining claims. Judge Yandle was not affected by Bayer’s arguments, however, and stated in her Oct. 12 order that it was “clear from the face of the Complaint” that diversity jurisdiction was lacking. She further stated her federal court didn’t need to determine if out-of-state plaintiffs’ claims were joined fraudulently or not, since it does not have jurisdiction over the claims in the first place. Essure lawsuits invoke questions of federal law? 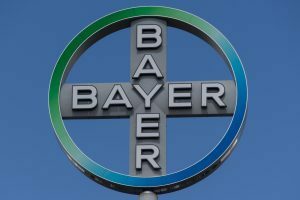 In addition to its complete diversity argument, Bayer Healthcare said the Illinois suit should be removed to federal court because it invokes questions of federal law. Judge Yandle then remanded the lawsuit back to Illinois state court and rendered all pending motions in the federal case “terminated as moot,” including the motions to dismiss and sever filed by Bayer. The case is Christy Rios et al. 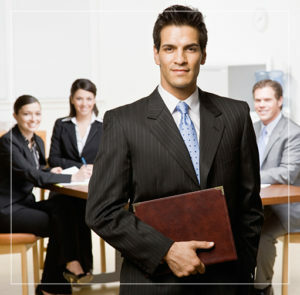 v Bayer Corp. et al. (3:16-cv-01010-SMY-RJD) in the U.S. District Court for the Southern District of Illinois and Christy Rios vs. Bayer Corp. (2016L 001046) in Madison County Circuit Court. In addition to this Illinois case, federal judges in Philadelphia and Idaho, as well as a state court judge in California’s Alameda County, have allowed Essure lawsuits to proceed on one or more claims against Bayer Healthcare, including allegations the company failed to adequately warn about the potential risks of Essure and misrepresented the device’s safety and efficacy through ads not approved by the FDA.